Get the most out of industry leading cooling systems from Paharpur. 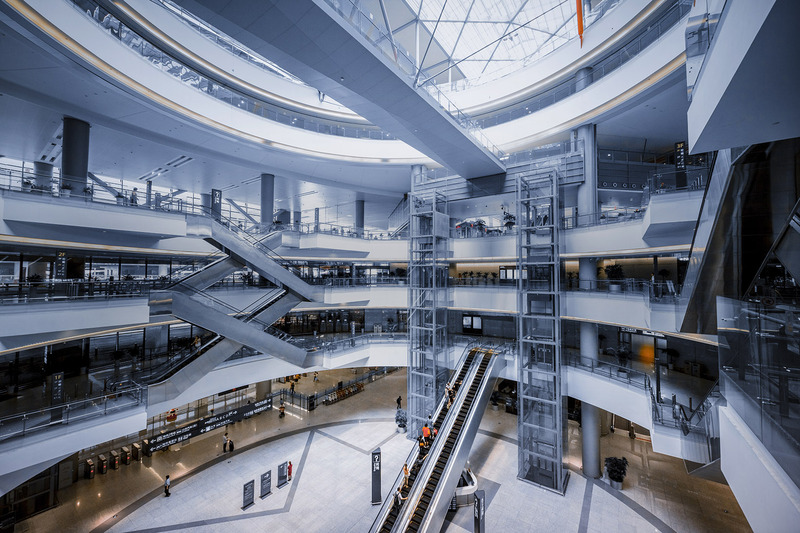 Commercial spaces like shopping malls need to be highly energy efficient and meet strict industry regulations, we help you do just that. 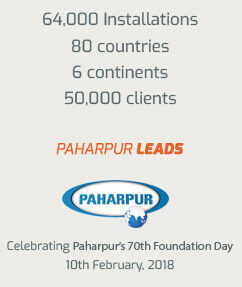 When it comes to optimising operating costs in HVAC systems, your best bet is a Paharpur solution. 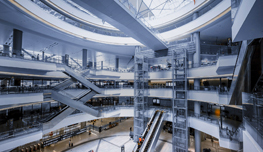 Your HVAC system consumes nearly 50% of your entire building’s energy. 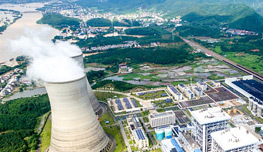 Paharpur can provide the highest performing cooling towers in the industry. CTI-certified solutions from Paharpur exceed expectations with their thermal precision and long service lives. Opt for the most reliable cooling solutions and reap the benefits of an engineering driven global pioneer of cooling technology. Capture maximum benefits with our low downtime solutions. All our products are carefully designed to simplify maintenance and maximise benefits for you. Integrated system design ensures seamless performance and integration even after repair, replacement or upgradation. 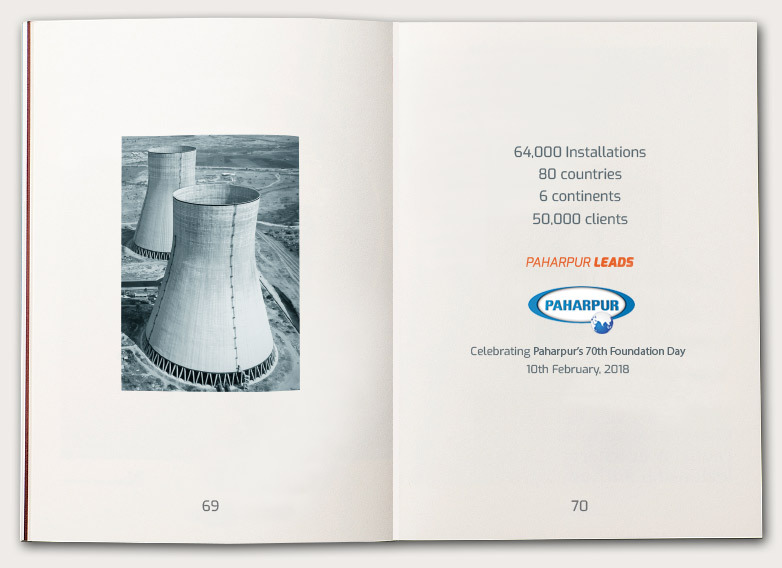 The ultimate range of packaged cooling productsAll you need to know about Paharpur’s range of packaged cooling products for the HVACR Industry.